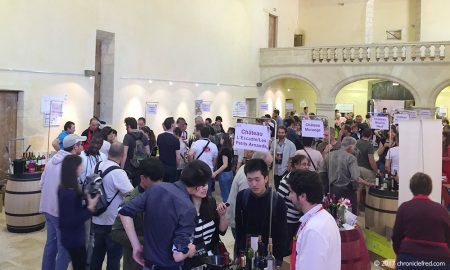 Organised every two years, the Bordeaux Wine Festival, an international event open to the public and dedicated to the wines from the Bordeaux and Aquitaine regions, welcomes wine lovers from the 14 through 17 June 2018. 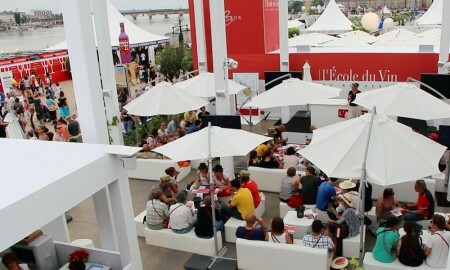 On the Bordeaux quays, in the heart of this magnificent city nominated World Heritage by UNESCO in 2007, wine, food and culture aficionados are invited to join the festival and discover the architectural beauty of the city, the surrounding vineyards and its exceptional regional products. 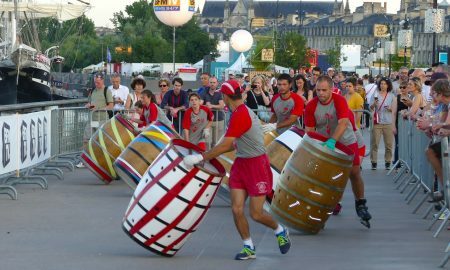 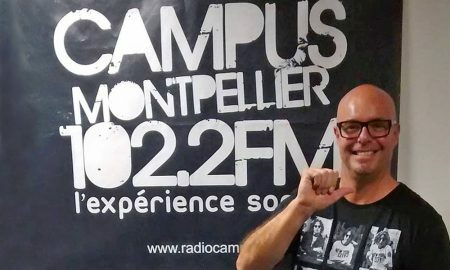 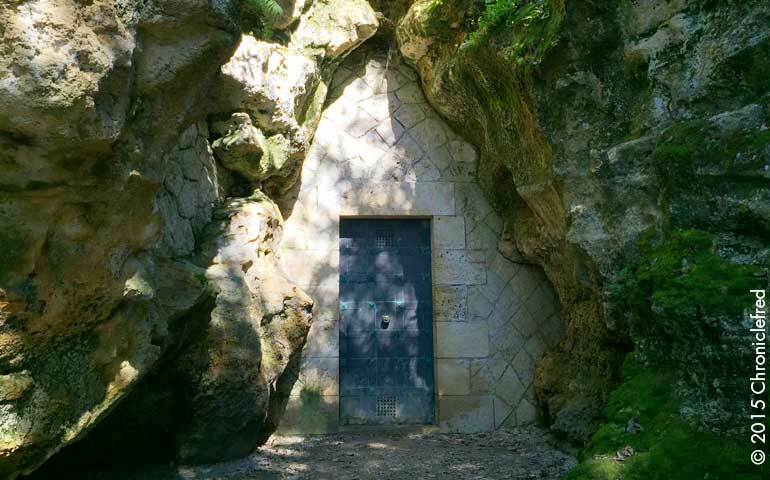 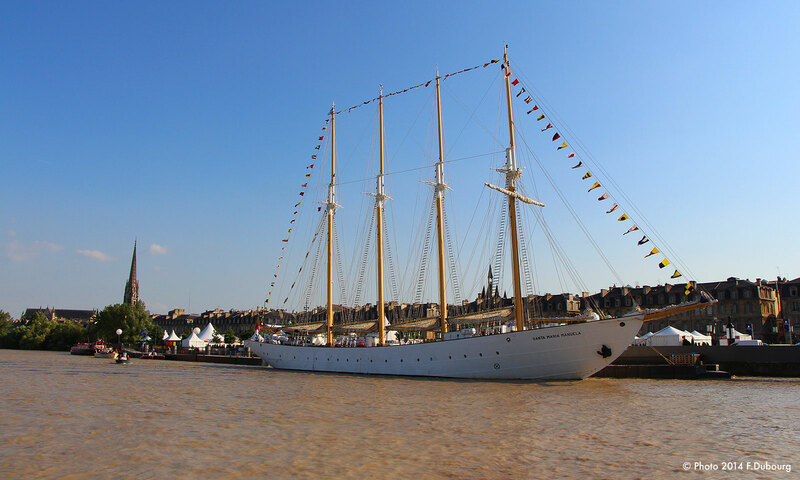 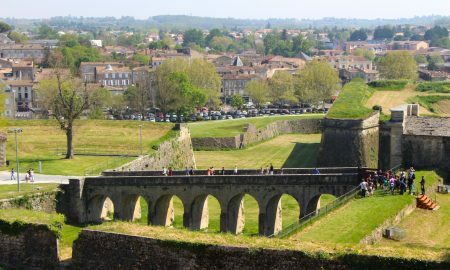 The program includes a wine trail along the Bordeaux quays, guided tours in the vineyards and wine tastings in mythical châteaux; art exhibitions, concerts, firework displays and a sound & light show every night!